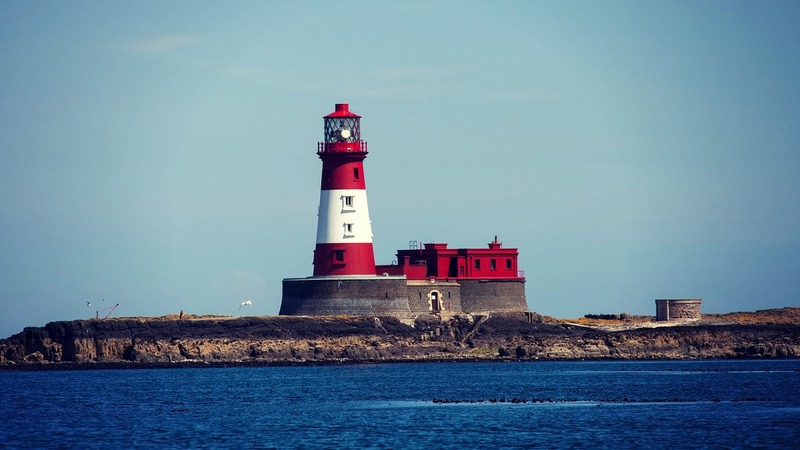 Trinity House, the lighthouse authority for England and Wales, celebrates its 500th anniversary today after being granted a charter by Henry VIII on 20 May, 1514. 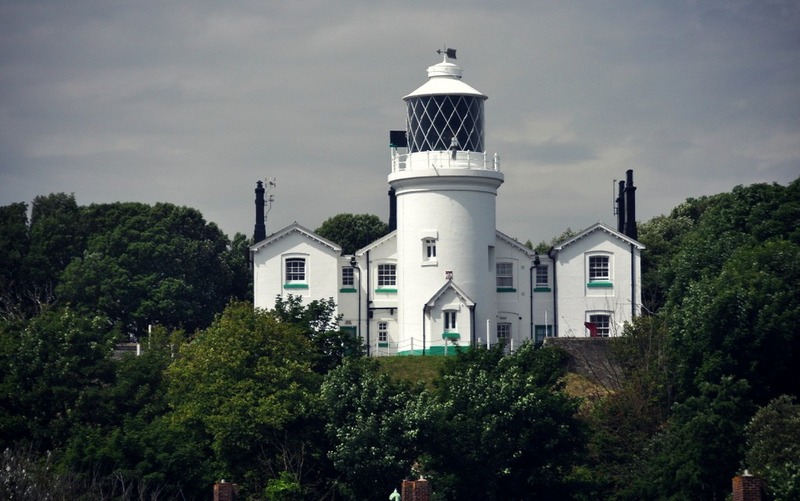 To commemorate this day, let me take you on a quick tour of England’s rich lighthouse heritage. 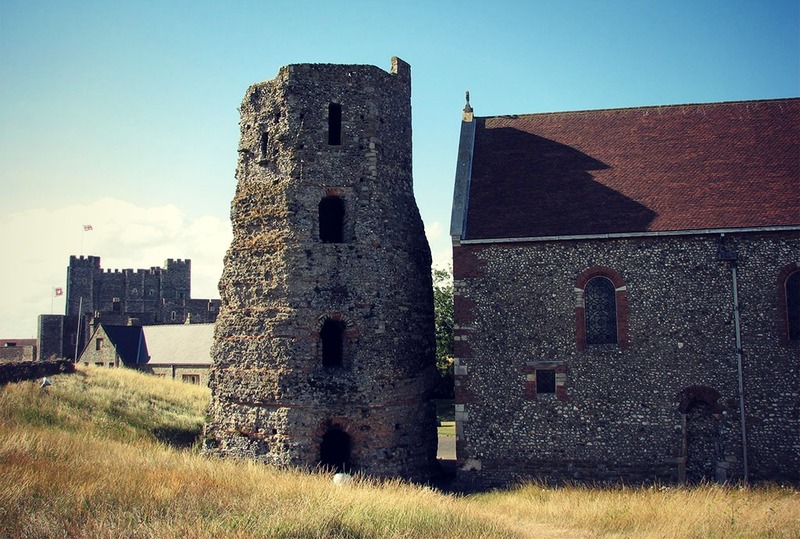 The earliest recorded lighthouse in England, still standing, although disused for centuries, is the Roman pharos at Dover, hinting by its presence at possible Roman wrecks off the Kent coast. 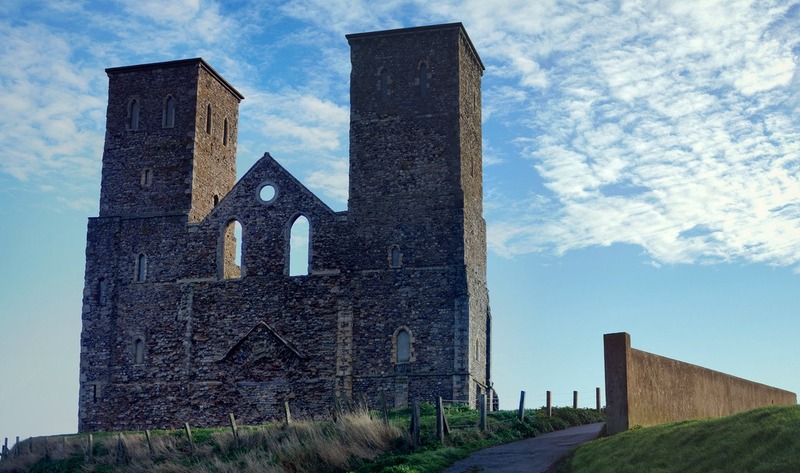 Medieval structures bear witness to the shipwrecks which caused them to be built: the Reculver Towers, which remain a notable landmark for mariners in the Thames Estuary, are said to commemorate a 12th century wreck, while St. Catherine’s Oratory on the Isle of Wight is the legacy of a wreck in 1313 and possibly also a lighthouse. The potential for maritime accidents reflected the expansion of trade, both international and domestic. 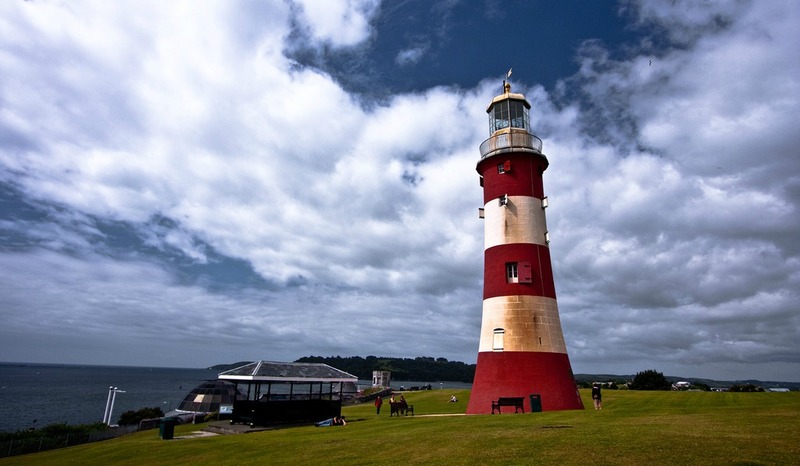 The famous Eddystone lighthouse marks a dangerous offshore reef on the approaches to Plymouth. 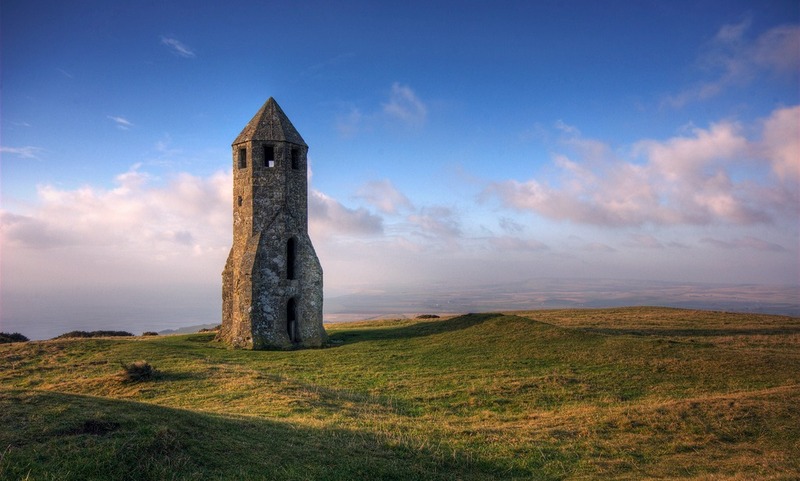 The first lighthouse of 1698 was swept away in the ‘Great Storm’ of 1703, recorded by Daniel Defoe: the storm and the missing lighthouse caused the Winchelsea from Virginia to be lost. Even coal dispatched between Newcastle and London risked the hazards of east coast sandbanks. So many colliers were lost in the 17th century, including in a devastating storm of 1695 (also recorded by Defoe) that collier owners demanded several lighthouses on the route, beginning with one at Lowestoft in 1609. Light keepers often went to the rescue when all else failed. In 1838, when the Forfarshire struck among the Farne Islands, William Darling, keeper at the nearby Longstone lighthouse, and his daughter Grace, mounted a daring rescue of the few survivors. Grace died young, adding to her legend, while even as an old man her father continued to rescue shipwreck survivors, such as from the Success in 1853 and the Trio in 1860. Serena Cant works as the specialist maritime data officer, maintaining the Pastscape database of over 37,000 wrecks to help inform English Heritage’s designation strategy on historic wrecks. She writes extensively on maritime heritage and also writes a blog, Wreck of the Week, which this week looks at the heritage of Trinity House and shipwreck reporting. I do love Lighthouses, despite my vertigo sending me a bit wibbly near them. A lighthouse was one of the first things I painted a couple of years ago, when I decided to try painting again. A lighthouse and a puffin! I love them, too. “Lighthouse” was on Linda’s L list during A to Z and I wrote it down for a future writing prompt. These photos of very ancient lighthouses are fascinating.